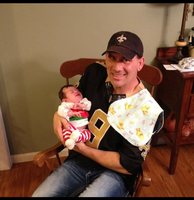 Provide comfort for the family of Mark Guillory with a meaningful gesture of sympathy. 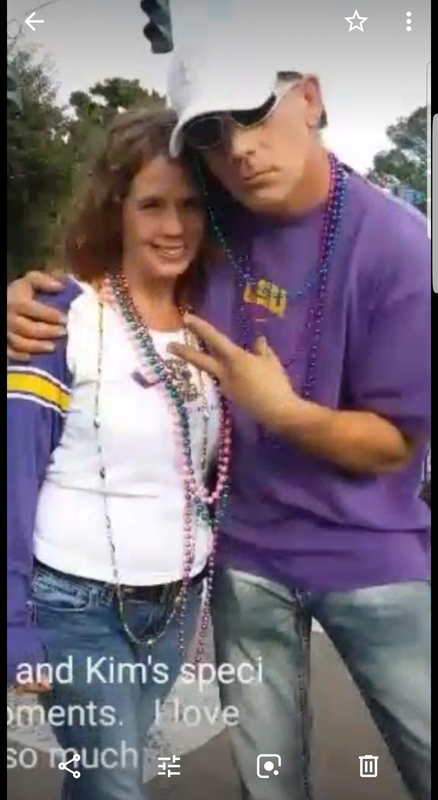 Mark Anthony Guillory, age 45, of Alexandria died on Thursday, February 7, 2019 in Alexandria, Louisiana. A Funeral Mass for Mark will be celebrated at 11:00 a.m. on Saturday, February 23, 2019 at St. Rita Catholic Church, 4401 Bayou Rapides Road in Alexandria, Louisiana, with Father Craig Scott officiating. Visitation for Mark will be at the church on Saturday, February 23, 2019 from 9:00 a.m. until the time of service. Mark was a 1992 graduate of Holy Savior Menard Central High School. He led a very active life and had an eclectic array of jobs. He experienced life to the fullest, always helping anyone in need. Mark was known as a “go-to guy” for any odd job from landscaping, building bicycles, handyman, mechanic, to selling watermelons! He had a great sense of humor and loved to make others laugh. He had a big heart which made an impact on everyone he knew. Even with all the challenges he dealt with in his short life, he always took life in stride. He always referred to his “dad” Pat was his best friend. Mark will forever be missed by those who loved and knew him. Survivors include sons, Mark Guillory II of Thibodeaux, Louisiana and Ethan Guillory of Alexandria; parents, Patrick and Belinda Guillory of Alexandria; brothers, Jason Guillory (Heather) of Spring, Texas and Brian Guillory (Kelli) of Alexandria; maternal grandmother, Josephine Mondello Marcotte of Alexandria; special aunt, Monica Marcotte (Suzanne) of Katy, Texas; his special friend, Kim Barmore Sweet; and several nieces and nephews. The family would like to thank Fr. Scott, the staff of St. Rita Church, St. Rita Choir, St. Rita Bereavement Committee and all of our family and friends for the prayers and support during this difficult time. In lieu of Flowers, Memorial donations can be made to St. Rita Church Building Fund, 3822 Bayou Rapides Rd., Alexandria, LA 71303. Friends may post online messages of condolence for the Guillory family by visiting www.gallagherfh.com. 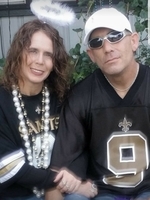 Provide comfort for the family of Mark Anthony Guillory by sending flowers. Prayers for Mark and his family. So very sorry for your loss. So very sorry - prayers to all. Sending my love and support.